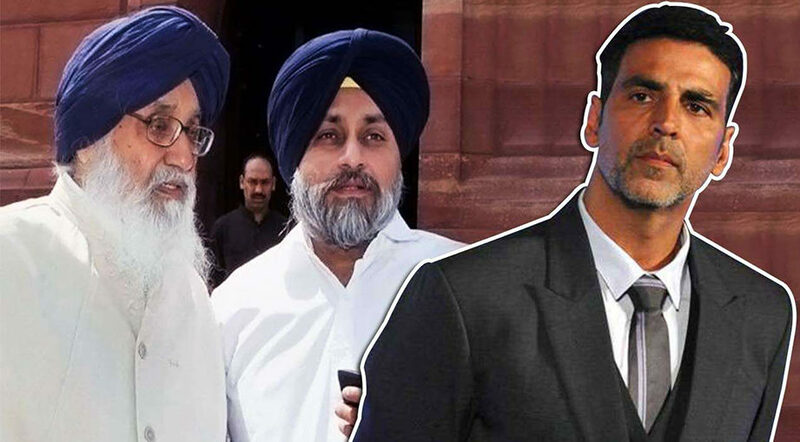 The Former Punjab Chief Minister Parkash Singh Badal, his son Sukhbir Singh Badal and Bollywood actor Akshay Kumar has been summoned by the Special Investigation Team (SIT) which is inspecting Bargari sacrilege case. Akshay Kumar has been ordered to be present before the SIT on November 21 and Badal father-son doublet has been summoned on November 16 and November 19, respectively, at Amritsar’s Circuit House. The three have been summoned in connection with Bargari sacrilege case. The orders were delivered under Section 160 of Cr.P.C. According to section 160, Badal father-son duo and Akshay Kumar are asked to be present for the inspection of the sacrilege case 2015 which involved police firing incidents in Behbal Kalan and Kotkapura. Justice Ranjit Singh (retd.) Commission report into the 2015 incident was tabled in Punjab Assembly in August. 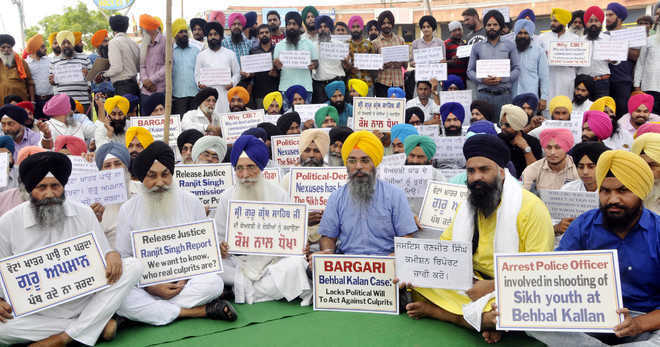 The report pointed fingers at then CM Badal. 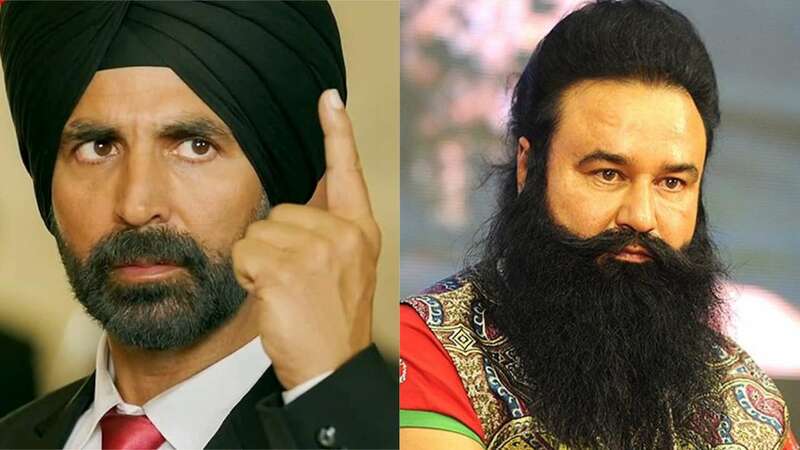 According to reports, the charge against Akshay Kumar is that he played a role in conciliating between the Badals and Ram Rahim. Akshay Kumar had denied ever meeting Ram Rahim.